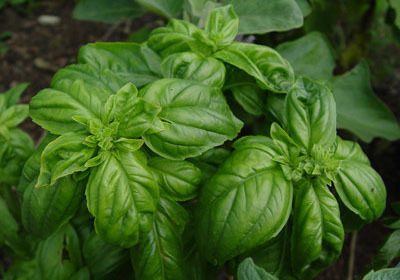 The only difference between #1 basil and pesto basil is simply that the #1 basil has been thouroughly cleaned and trimmed of longer stems, and brown spots. The pesto basil is sold as-is. Both are fresh.